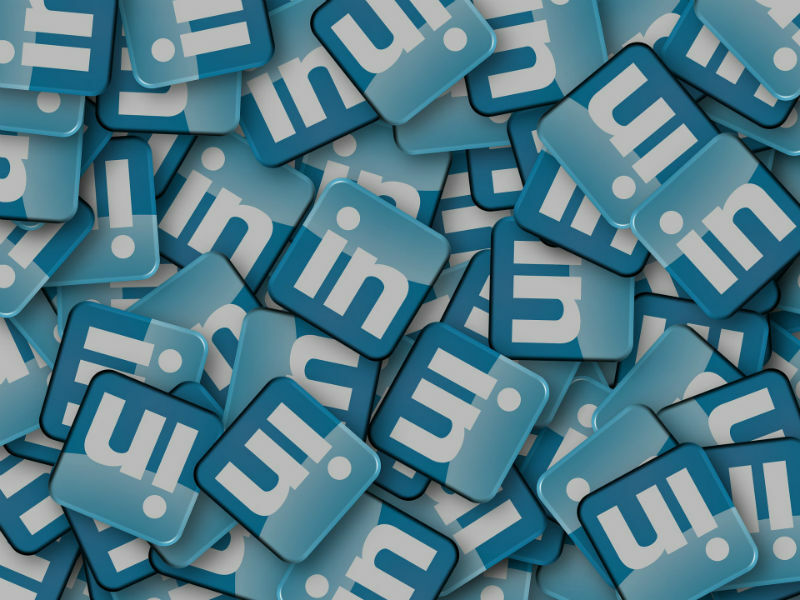 Love it or loathe it, LinkedIn is a big deal when it comes to promoting your business. The world’s biggest business social networking site is where people find jobs, make connections, and further their careers and businesses. But at times, it can feel simultaneously confusing and intimidating, like a really tough board game. Fortunately, there are targeted strategies you can use to make the most of it. As social networks go, LinkedIn is a bit of a Swiss army knife. Is it a blogging platform? Is it a newsfeed? Is it an online resume? All of the above? None of the above? To get the most of LinkedIn, try and clarify what it is you want to get out of it. Do you want to be regarded as an influencer or thought leader? Pen some blogs. Looking for a new job? Brush up your profile. Otherwise, anyone looking at your profile is going to get confused about what it is you actually do, and you’ll come off as unsuitable for anything! Focus your message for your best results. Remember: failing to prepare is preparing to fail. LinkedIn can often feel exhausting because of the constant puffery and braggadocio. People want to put their best foot forward. Unlike other social networks, LinkedIn exists to build credibility to an audience of potential employers and clients. The easiest way to undermine your credibility is to make spelling mistakes and grammatical errors. Before you publish something to your network, maybe consider running it through Grammarly first. Be sure your writing is geared toward your chosen audience. When targeting a broader audience, it’s best to steer clear of any jargon that might be hard to understand. If you’re only looking to attract visitors within your industry, they’ll understand what you mean. Speaking of credibility, endorsements and recommendations can boost how others on LinkedIn see you. While endorsements vouch for your abilities in a certain area, recommendations are in-depth and personal reviews of your character and competencies. They are the currencies that fuel the LinkedIn economy. Typically, if you give someone a recommendation or endorsement, they’ll return the favour – and that’s important since they’re publicly listed on your profile. Taking a few minutes to tap out a recommendation has huge long-term returns, and makes your profile look even more complete. Not to mention you’ll have a backlink to your own profile connected to any recommendation you give. LinkedIn doesn’t give you much to work with when it comes to customising the aesthetics of your profile, but you do have control over your profile image. If you’re using a grainy mobile phone image, or a photo from years ago, you’re missing a trick. Try and raise your game with a professional headshot. If you can’t afford to pay a photographer to take these for you, you can often get them for free at jobs fairs.